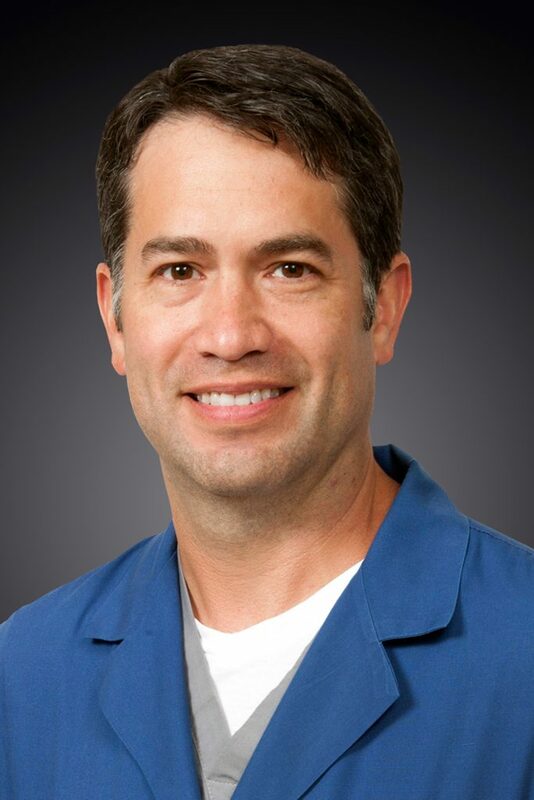 Dr. Michael Nolen received a Bachelor of Science degree in chemistry from Arkansas Tech University in 1993 before completing his medical degree and general surgery internship and residency at the University of Arkansas for Medical Sciences in 1997 and 2002, respectively. He subsequently completed the cardiovascular and thoracic fellowship in 2004 at the Texas Heart Institute in Houston, under the direction of Dr. Denton A. Cooley. He is certified by the American Board of Thoracic Surgery and the American Board of Surgery. Dr. Nolen’s interests are minimally invasive surgery, coronary bypass and valve surgery, aortic aneurysm repairs, and peripheral vascular surgery. His office is located at the Arkansas Heart Hospital Clinic.